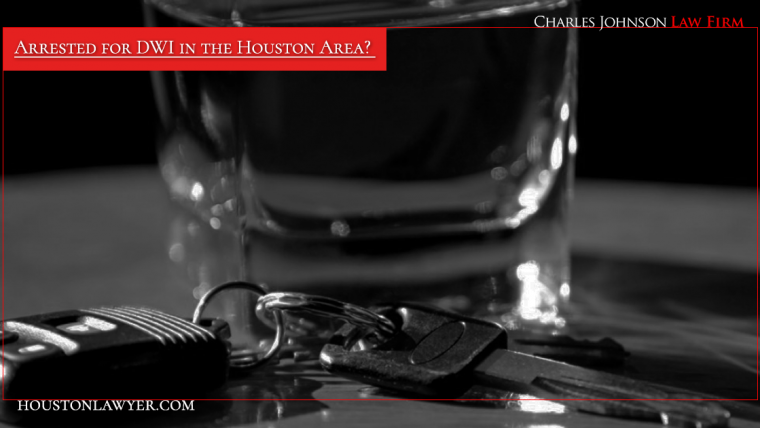 Houston DWI Lawyer Charles Johnson protects his clients from the consequences of DWI charges. Many Texas drivers who are arrested for driving while intoxicated (DWI) do not realize that a DWI charge creates not one but two separate cases, one civil and another criminal. 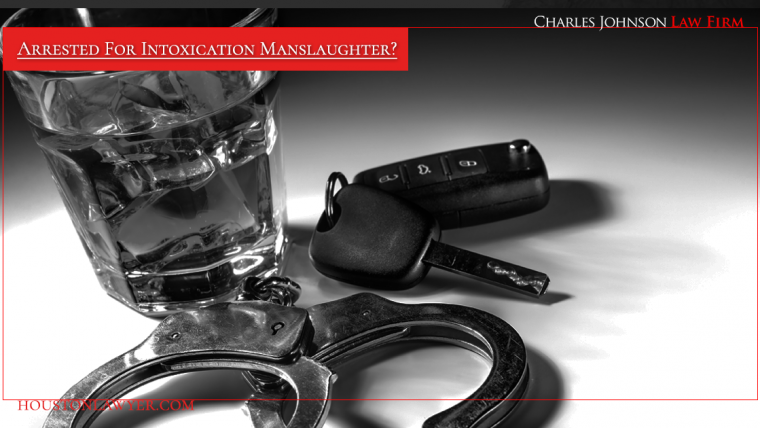 If you have been arrested for DWI, it is important to contact a DWI defense attorney immediately. Criminal Defense Attorney Johnson provides all of his clients with the personalized attention and compassionate legal care they deserve.